I know what you are about to say. 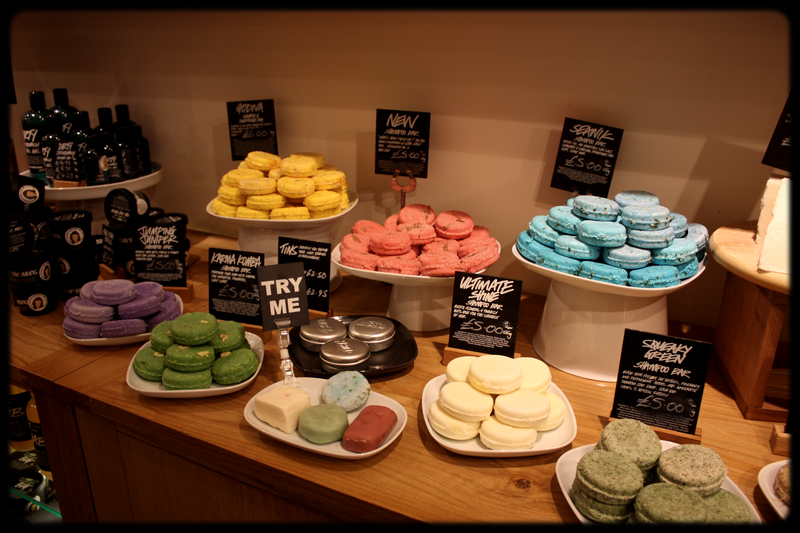 Lush does exist in France. Their Shops are starting to be available in cities like Paris or Bordeaux. But this one was very special, due to the people who were holding it! 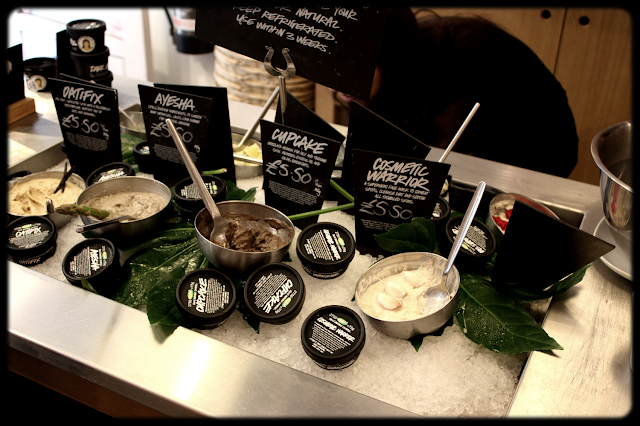 Just to tell you a bit about all that, Lush is a cosmetic and bath products Brand that promotes Nature. All their products are natural and hand made. You can find shampoos, soaps, creams, shaving cream, lip balm, and much more... You can even try many of them in the shop, thanks to "mini baths". Beny chose to buy some colorful and funny things for her mom... We were very happy to spend a part of our time in this shop as the staff is really really sweet and funny! Our little student looking for her mom's present.. Check our Facebook account for more pictures. 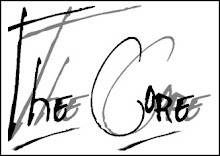 Go visit their Facebook page here !